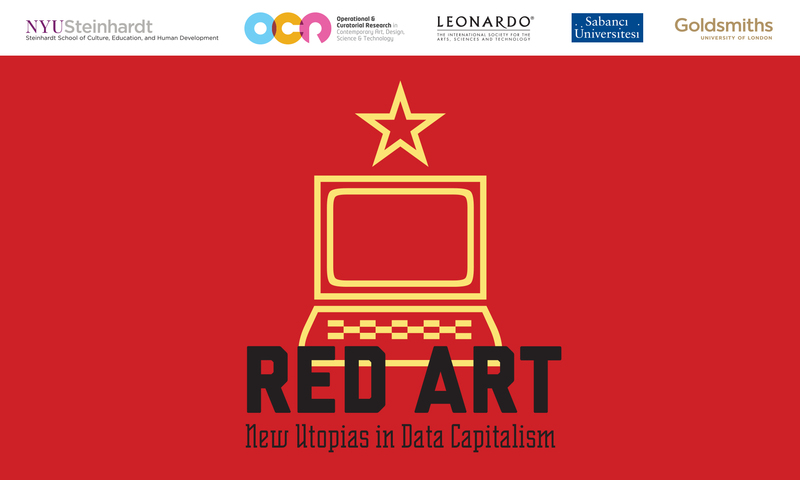 VAMA student Boris Čučković has an article out in the new Leonardo Almanac, which is titled Red Art: New Utopias in Data Capitalism. Boris’s text, “Grounds for the Political Aesthetics of Cultural Commons in the Post-Medium Condition: The Open Source Cultural Object,” is an outcome of the research Boris has been pursuing in his two years as VAMA student, culminating in his thesis – which he is currently writing. In the autumn, he will continue his research as a PhD student at the Courtauld Institute. Oh yes, and the entire publication is available online here. That’s digital commoning for you! On a related note: Roel Griffioen (VAMA student) and Stefaan Vervoort (VAMA alumnus) have reviewed the exhibition The Good Cause: Towards an Architecture of Peace for Open!